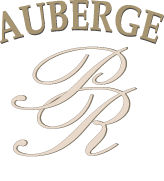 The parking we recommend is located near the auberge. It will take you 5 minutes walking from our place to the parking. You can park your car in the Sciences Museum parking or King Edward's parking for 25 CAD a day.